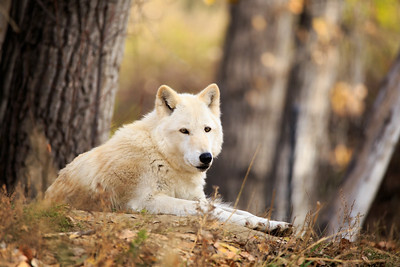 Large grey wolf standing looking at camera. Located in Montana. 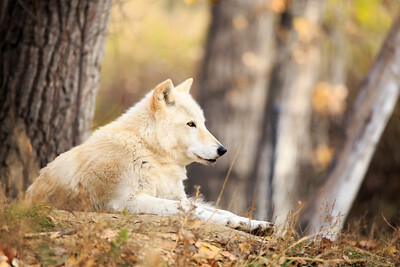 Large grey wolf sitting in a forest in Montana. 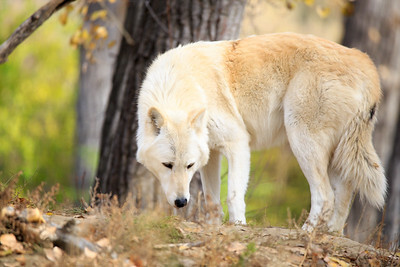 Large Grey Wolf laying down in a forest in Montana.